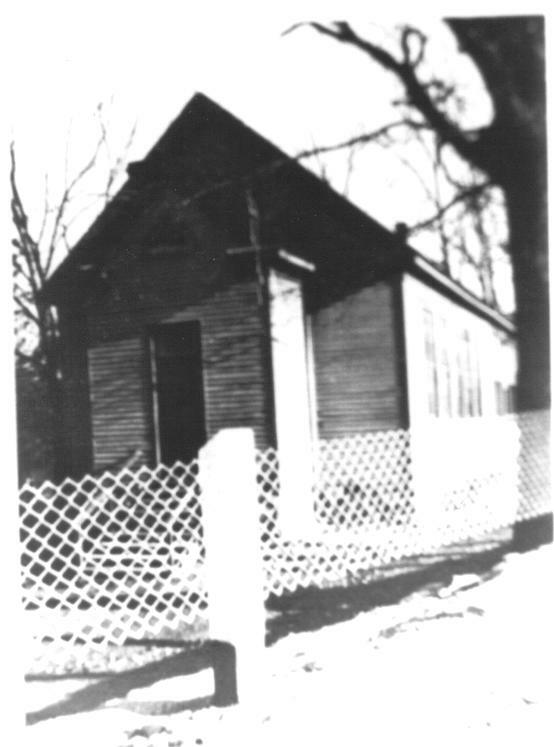 Located in the Dry Run section of Covington, at the end of what is now North Alleghany Avenue. It is no longer standing. 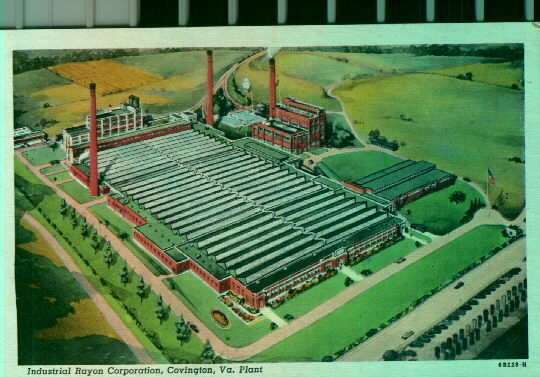 One of the many departments of the Covington, VA, Rayon Plant, taken in early 30's.